E&E Coupler Features: Non-Rap, 4140 Material, Choice of Types, Variety of Sizes, Male or Female Threads, Corresponding Adapters, Black Oxide Finish, Metric Sizes Available. 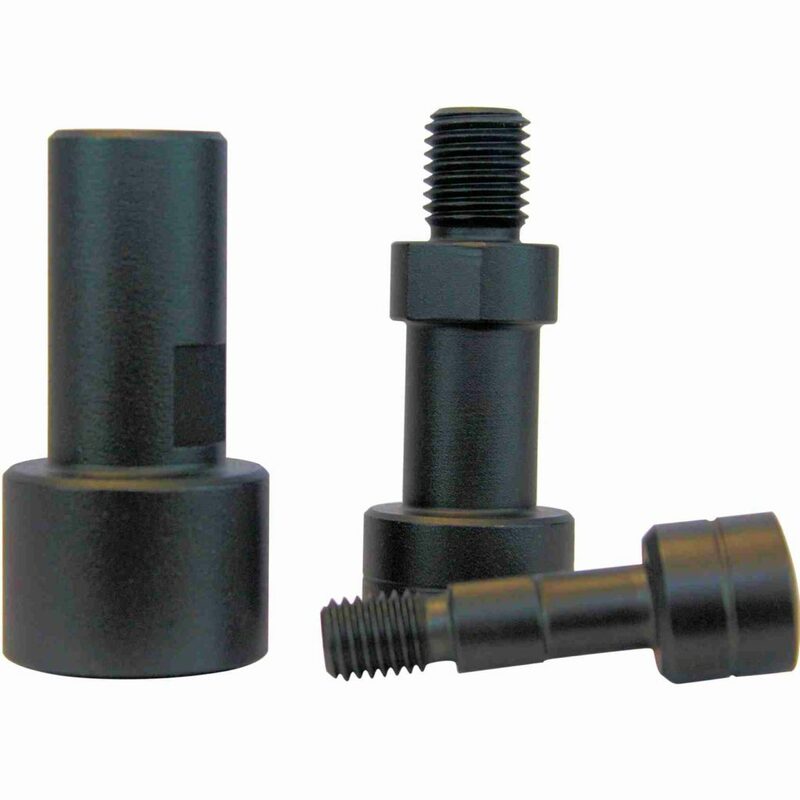 E&E Couplers are designed for use with our standard Adapters or comparable details. They are offered in thread sizes common to a range of standard cylinders, and are available with metric threads upon request. Rod ends compensate for angular misalignment and allow the coupled member to rotate in both Rap and Non-Rap applications.